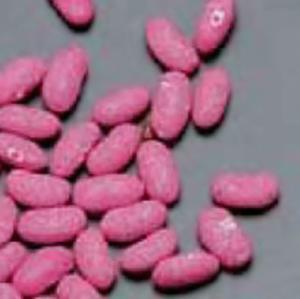 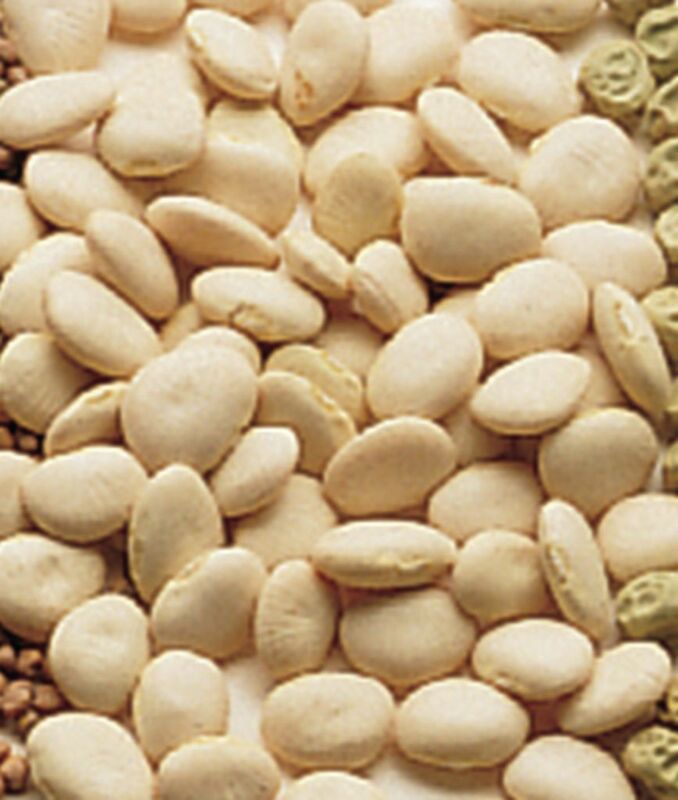 Whether you are showing germination, root growth or testing environmental factors beans are an easy to grow plant exhibiting typical dicot structures. 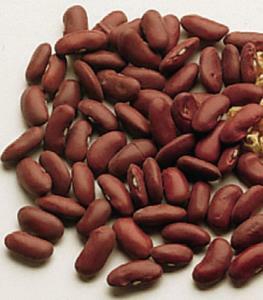 Dried beans are also ideal to use as counters, or for experiments of manipulation and dexterity. Extra seeds can remain viable for up to 3 years with careful storage.